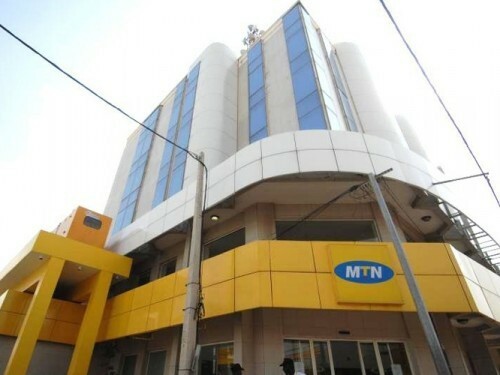 Last year, the Nigerian Communications Commission slapped MTN, the biggest telco in Nigeria with a with a $5 billion fine for failing to abide by rules that required mobile phone operators in Nigeria to disconnect unregistered Sim Cards. The NCC had initially asked all operators to comply by August 2015. Failure to comply by the 4 mobile operators in Nigeria including Airtel, Etisalat, Globacom and MTN Nigeria saw them slapped with fines in August 2015. According to the NCC, MTN failed to register 5 Million of its 62 million customers. The fine was later slashed to $3.4 Billion. A few weeks back, Nigerian media houses, MTN and the NCC have agreed to a $1.5 billion settlement to be paid through a combination of government bond purchases, cash installments and network access to the Nigerian government. MTN also said it set aside $600 Million to cover the fines. The Nigerian house of representatives today debated the reduction in the payments stating that the reductions were unconstitutional. The house further directed the Committee on Telecommunications to investigate the extent to which MTN’s non-compliance with the law regarding the SIM cards issue. The law makers fronted an argument that the reduction would require an amendment of the NCC (Telephone Subscribers Registration) Regulation 2011 that stipulated the fines per unregistered SIM cards. The law markers further argued the fine should increase to $15.6 Billion based on the formula stipulated by the law.